Karen manages Business Development at Kimia dealing with key advertiser and publishing partners. 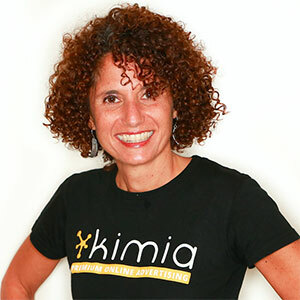 Previously in Kimia, she managed the global Sales Team which provides her with an an all-round perspective of the industry and worldwide landscape. Karen brings more than 15 years of experience in digital media, having started in mobile marketing at its inception and provides a well-rounded perspective on the industry from her experience in performance marketing, VAS and as a content/service provider.